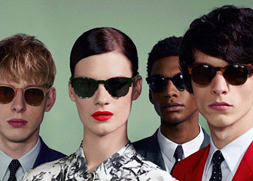 Oakley has become one of the most recognisable optical brands in the world by marrying their approach to innovation with art to manufacture eyewear of the highest quality and beauty. 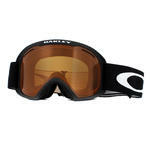 Oakley Goggles have been designed in the same manner, supplying some of the top names in extreme sports such as Shaun White and Tanner Hall with the equipment needed to compete and win with style and confidence. 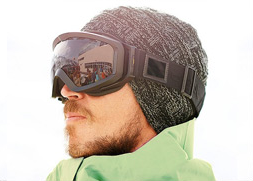 Decades of innovation have led to Oakley being awarded over 600 patents worldwide, with Oakley Goggles benefiting from all the hallmarks of those technological and design advances. 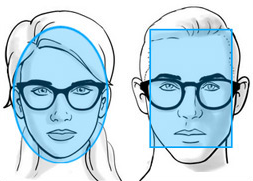 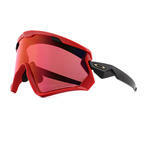 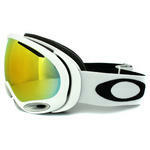 Oakley's pioneering and patented O Frame and A frame provide just two examples. 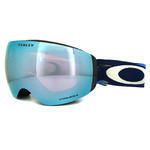 The former became a mainstay in extreme sports from the 1980's onwards as it opened up the peripheral and downward vision of competitors, helping to maximise their performance. 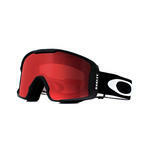 The latter provides Oakley Goggles with an optically correct lens that optimises Oakley's High Definition Optics technology, offering vision with the minimum distortion and maximum clarity available. 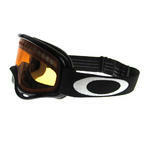 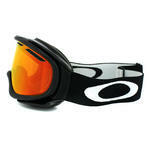 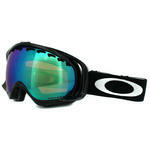 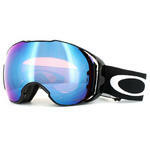 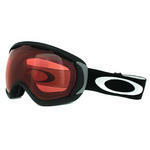 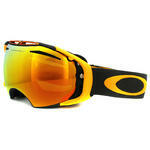 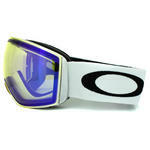 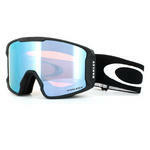 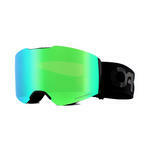 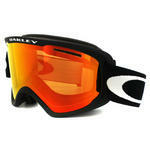 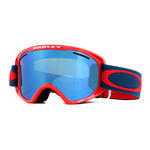 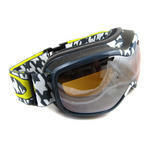 All of these features and more are available with the cheap Oakley Goggles for sale at Discounted Sunglasses. 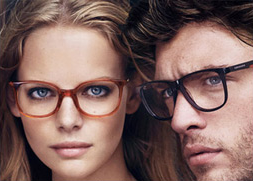 Not only that, but they can be delivered to customers within the UK and Northern Ireland free of charge and at your door within 2-3 working days of dispatch.